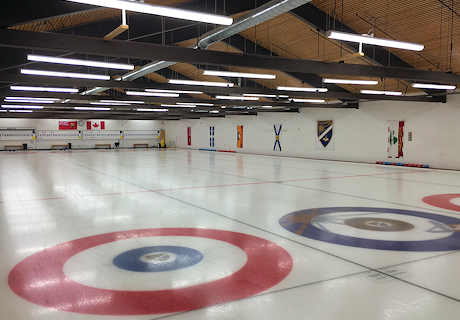 Join one of our curling leagues or bonspiels today! 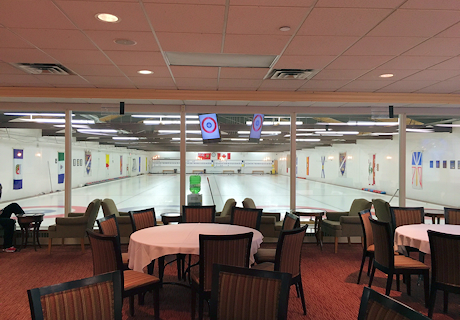 Bring your staff or group out to enjoy a great sport! Click Here! for a video from Curling Canada. 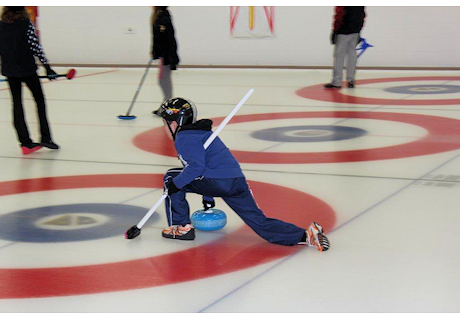 It is curling in two-minutes, send me an email for the on-ice version, it will take a little longer.